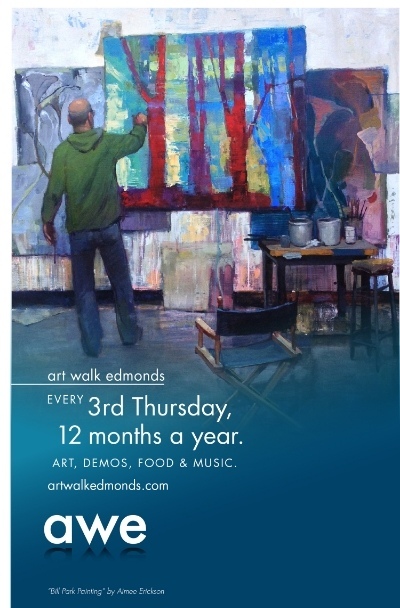 Interested artists may call 425-298-7947 or email info@artwalkedmonds.com. Don’t forget about the Edmonds Wine Walks! The last Wine Walk of the summer is on August 4th. Click here for more information.